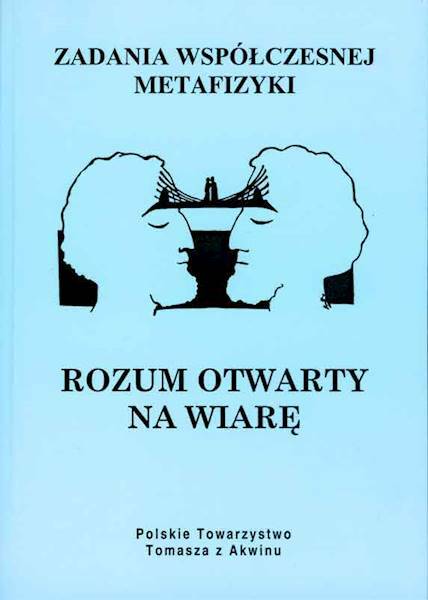 The book contains materials from organized by PTTA an international metaphysical symposium entitled "Fides et Ratio, the anniversary of the announcement. Interpretations - over-interpretations - deformations" (December 9-10, 1999). The aim of the symposium was to highlight main content of the Encyclical and reflect on the reception of Encyclical in the environments of theologians, philosophers and other scientific groups. In addition to the texts of lectures, [the] book contains materials from the panel discussions.